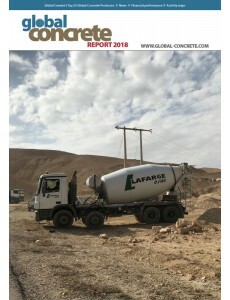 Global Cement Magazine is pleased to present the 35-page Global Concrete Report. It includes details of the top 25 largest producers of ready-mixed concrete worldwide, ranked in order of actual production, with production data and company profiles. The first edition of the report is available as a free download.